Pretty cool concept. 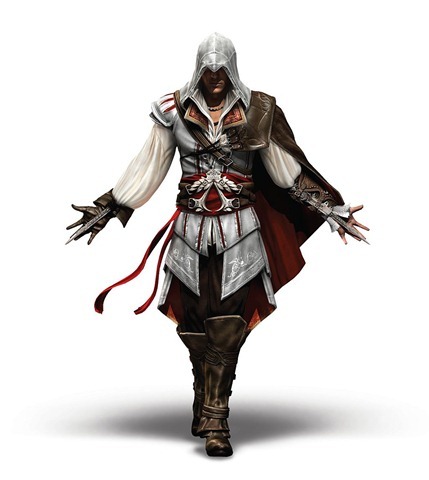 This new series will be based on the game Assassin’s Creed on the PS3, Xbox360 and PC. Of course Assassin’s Creed 2 is coming out soon and this video perhaps serves the purpose of entertainment but also somewhat promoting the game to the public. The assassins and silent killing etc all sounds real cool and exciting. The game itself was a great hit among gamers and the people. The first part of the series is average though, that is all my opinion. As in it does look great and sound good, but the main storyline and how the actors actually act the script out felt rather weird and awkward. As in like those you see in a Hollywood B or C film. Still, worth a watch I guess. He must expose the conspirators before he joins their ever growing list of victims.